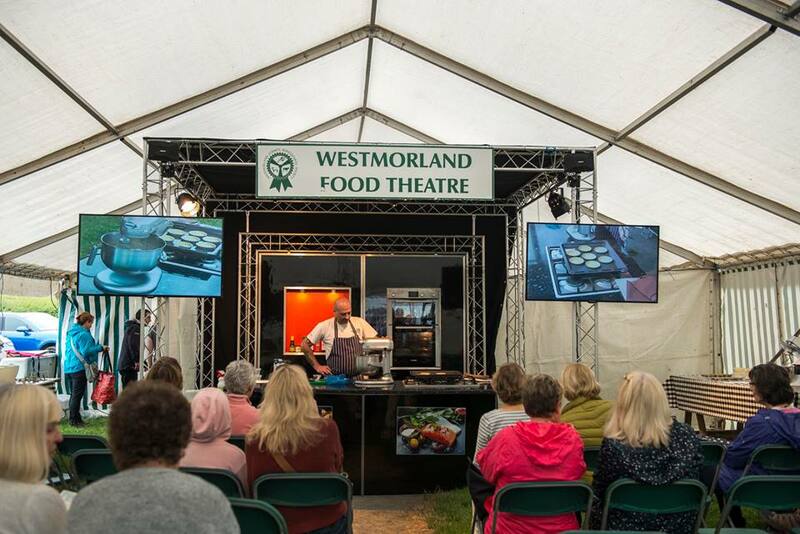 September is a busy month for Kendal with an array of fabulous festivals and events taking place including Lakes Alive, Kendal Torchlight and the famous Westmorland County Show. 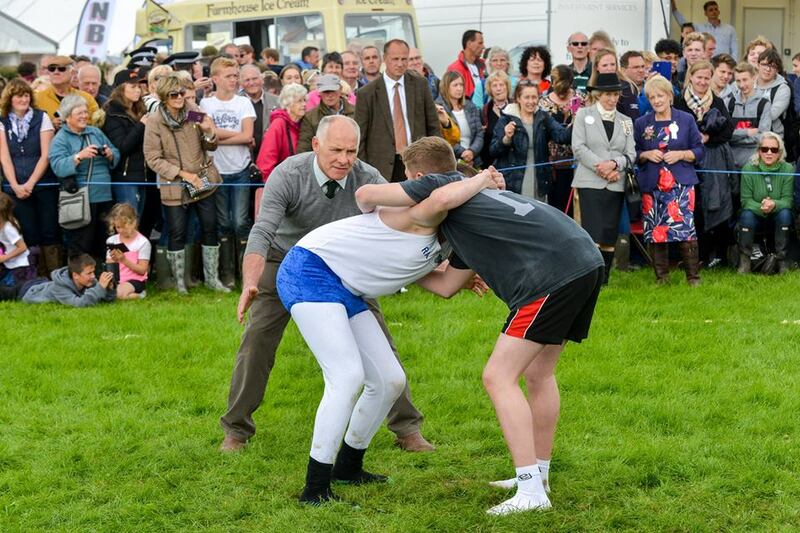 The 2018 Westmorland County Show is one of Britiain’s oldest and biggest livestock events. 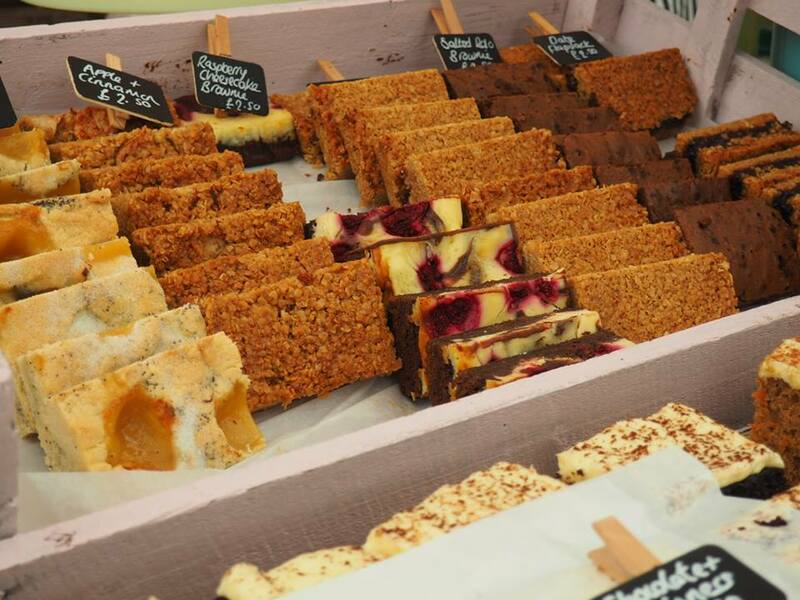 The event takes place each year at Lane Farm on the outskirts of Kendal and features showjumping, carriage driving, Cumberland and Westmorland Wrestling, craft marquees and a huge food hall serving delicious local produce. 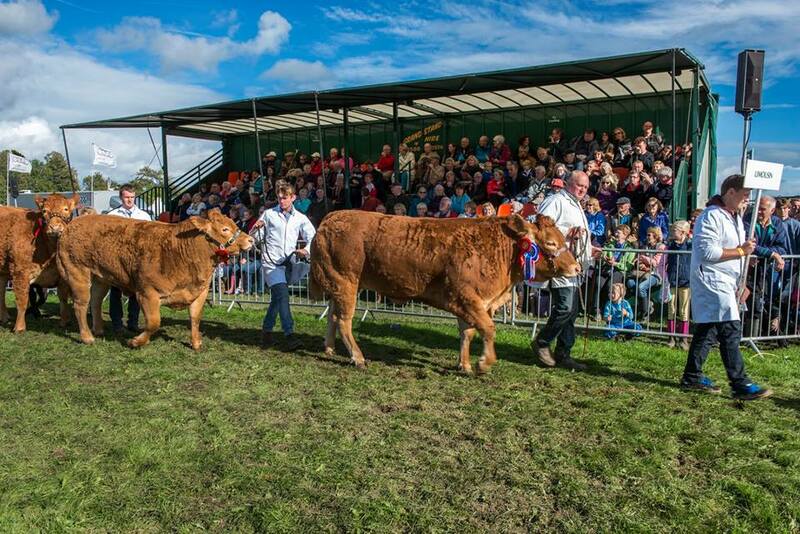 The Grand Parade is not to be missed with a display of all prize winning animals including Cattle, Sheep, Pigs, Goats, Horses, Poultry, Hounds, Dogs, Rare Breeds, and Alpacas. This year the event is set to take place on Thursday 13th September and the current forecast is predicting sunshine and blue skies! With thousands of visitors expected to attend, book your tickets in advance online and get ready for a jam-packed day of fun for all of the family. Why not make a long weekend of it by booking accommodation in Kendal and exploring our great shops and restaurants.